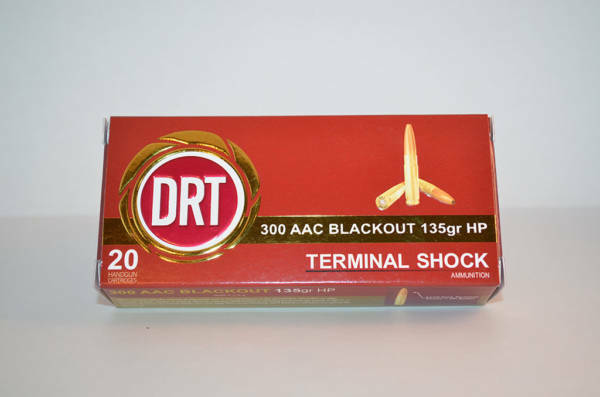 DRT’s 300 AAC Blackout 200gr HP Terminal Shock bullet is made of a matrix of powdered metals compressed and wrapped in a copper jacket. It is Lead Free, Supreme Accuracy, Maximum Stopping Power, Reduced Recoil. 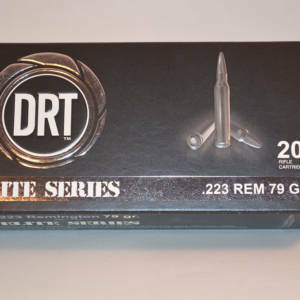 This bullet was designed specifically for the blackout and is intended for limited range shots (200 yards and under). 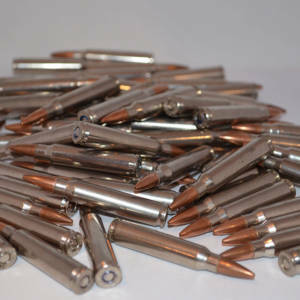 It is a flat based, hollowpoint design FBHP. 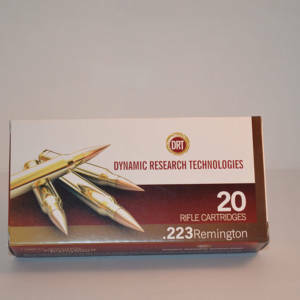 Please read our FAQ section before ordering.